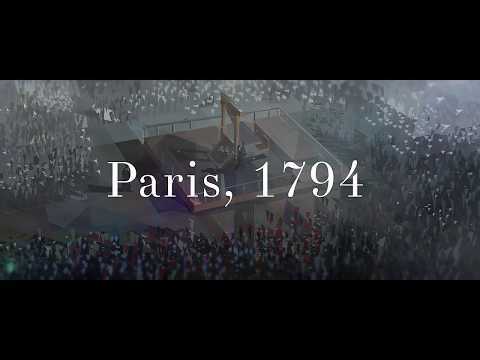 Become a judge of a Revolutionary Tribunal during the French Revolution and preside over complicated cases of ordinary citizens, criminals, revolutionaries and their enemies. You will decide whose deeds will go unpunished, and whose head will roll from a swift guillotine cut. Beware, however, because the eyes of Paris are upon you – with many factions vying for power and influence over you, you will have to become a political force on your own in order to survive… and to seize the control of Paris for yourself! We. The Revolution was released on PC 31d ago in the US and the UK. The upcoming We. The Revolution Switch release date is 2019 in the US and the UK. Notify me when We. The Revolution is available.